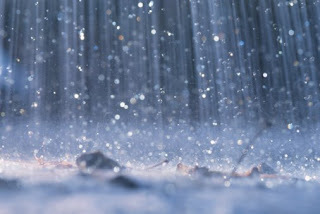 Rain is so much fun | THINK ANEW !!!!!!!! Thank you MeiYah for your thoughts. How very true you are!!!!!!!! !